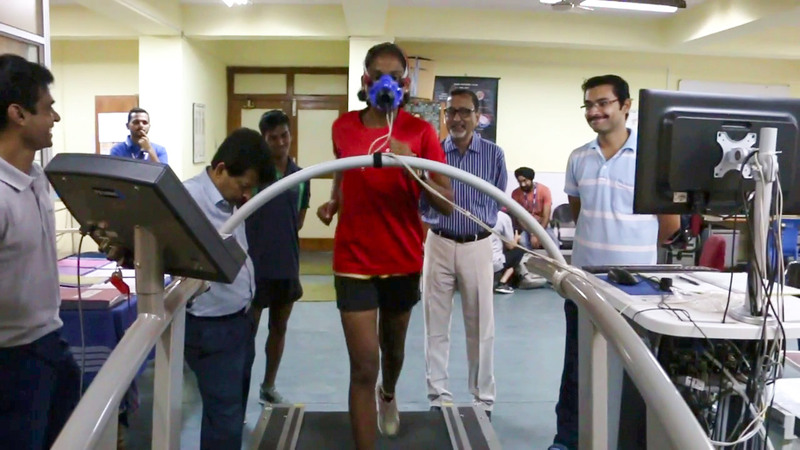 Reliance Foundation Youth Sports, in association with Athletics Federation of India (AFI), conducted the RFYS Athletics Elite Camp 2018 at Sports Authority of India (SAI), Bengaluru. The camp was held from 19th June to 24th June and included the top 37 RFYS 2017-18 athletes, who were further divided into event-specific groups as per their events. The Nutrition sessions helped a lot because in sports, one cannot function to their maximum potential without a proper diet. Physio sessions helped us understand crucial techniques to avoid injuries.